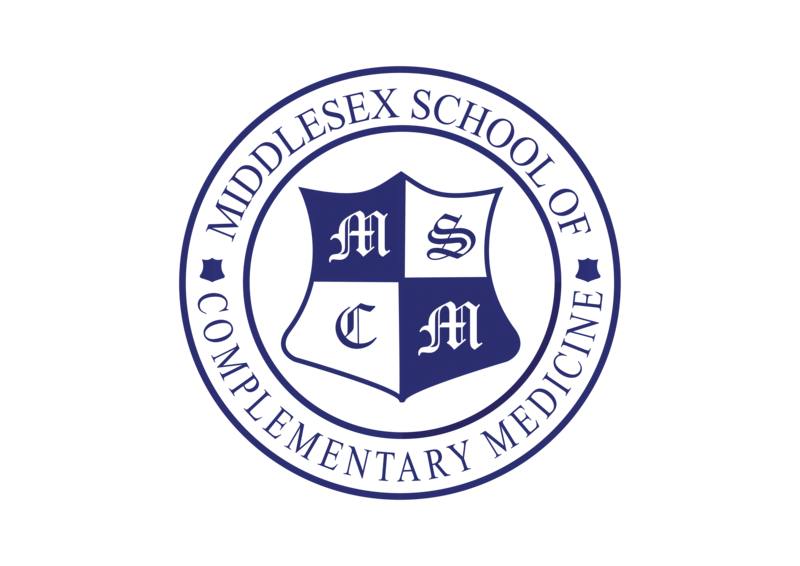 The Middlesex School of Complementary Medicine is committed to providing training to a high standard and at a competitive price. MSCM offer a supportive, friendly environment that enables each student to learn to the best of their ability. All our course information is available on this website including dates and prices. If you would prefer to read through the course descriptions in document format you may download a copy of our full MSCM prospectus as a pdf. Click below to download. No portion of this website may be reproduced without the prior consent of MSCM Training Ltd.
© 2019 Middlesex School of Complementary Medicine in London.